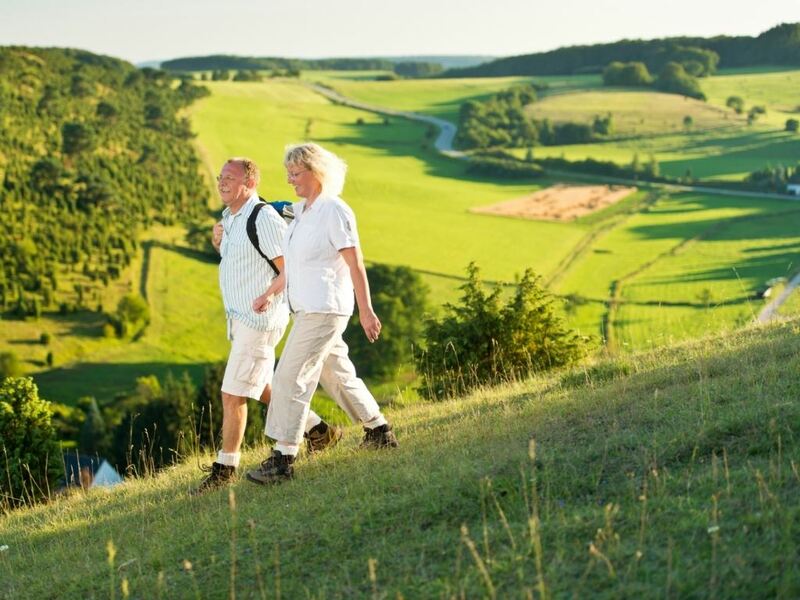 At Landal Wirfttal, in the heart of the Volcanic Eifel, the fresh air hits you. 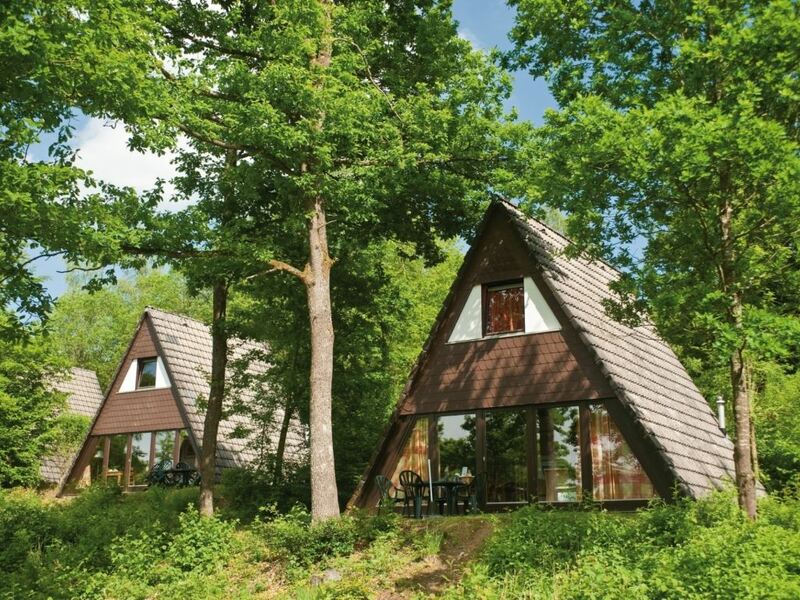 The 210 accommodation units at this holiday park are situated in a true natural park less than a two hour drive from Maastricht. You will find no fewer than 250 steep hills, beautiful forests and a spectacular reservoir in the surroundings. You can make your hikes, bicycle rides or mountain bike trips as difficult as you like. Would you rather take it easy? Then you may want to cast your fishing rod into the reservoir. 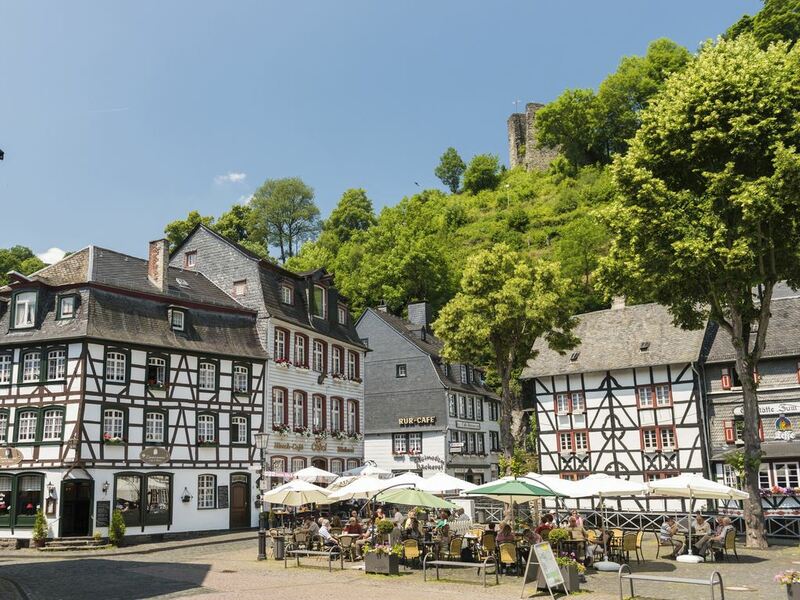 For a dose of conviviality, visit one of the many lovely villages in the Eifel. 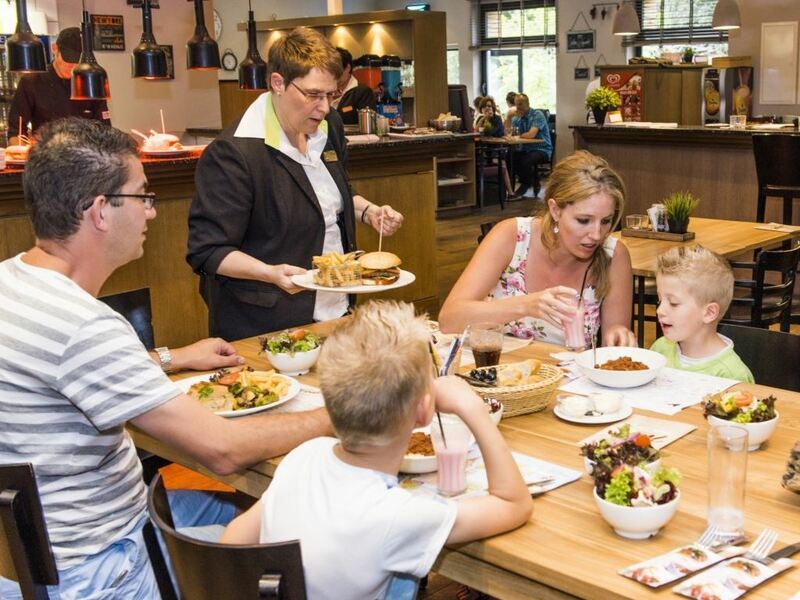 For some Italian passion in Germany, you need to go to the Café-Bistro Woods at the holiday park. And the children can venture into the indoor swimming pool. 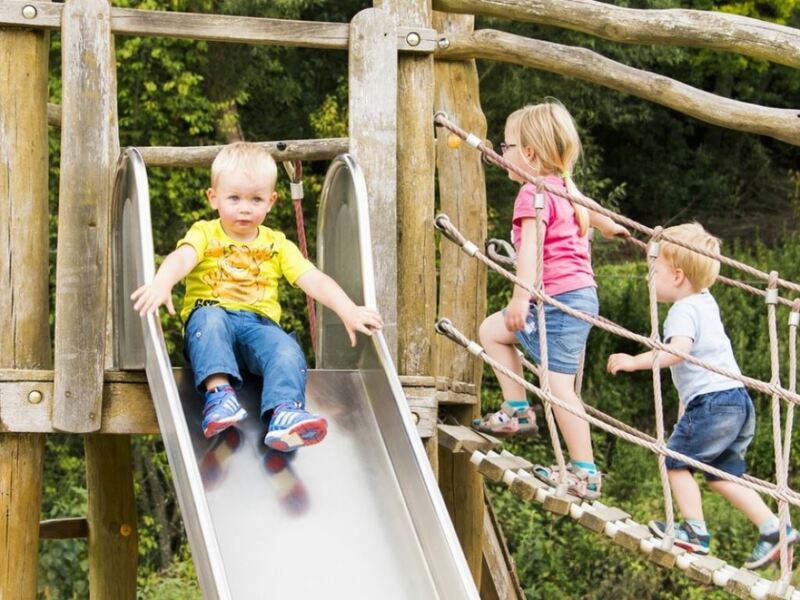 There is plenty to do and experience around the park. Landal Wirfttal, a woodland natural park set in the hills of the Volcanic Eifel. Hikers, mountain bikers and nature lovers can find a practically untouched natural paradise here. Will you take the challenge and hop on to your bike? It is going to be a tough ride but it's definitely worth it. Trough volcanic landscape, forests, deep valleys and along the beautiful lake. 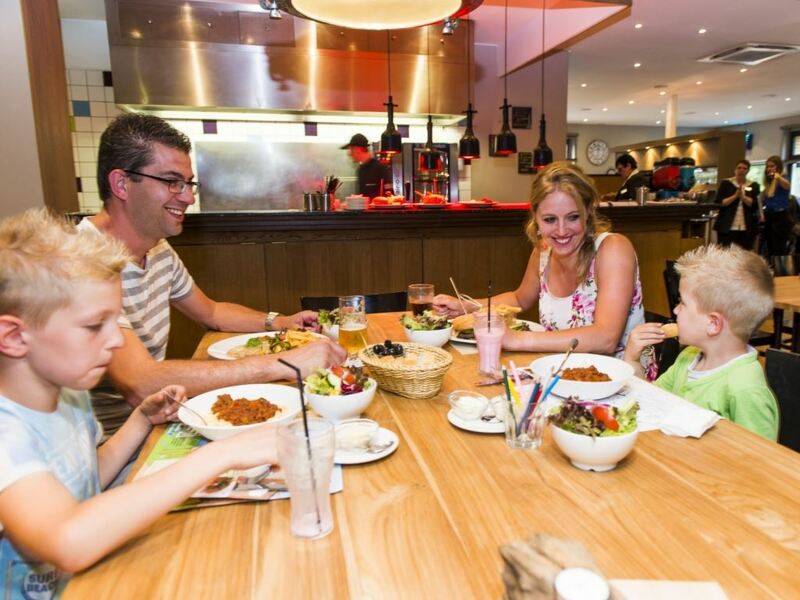 Set off, together or with the whole family. With the Kylltal cycling route you can create a family trip in the flat to slightly hilly area. Get on the mountainbike to follow a route from the cycling network in the VulkanBike Trail Park. 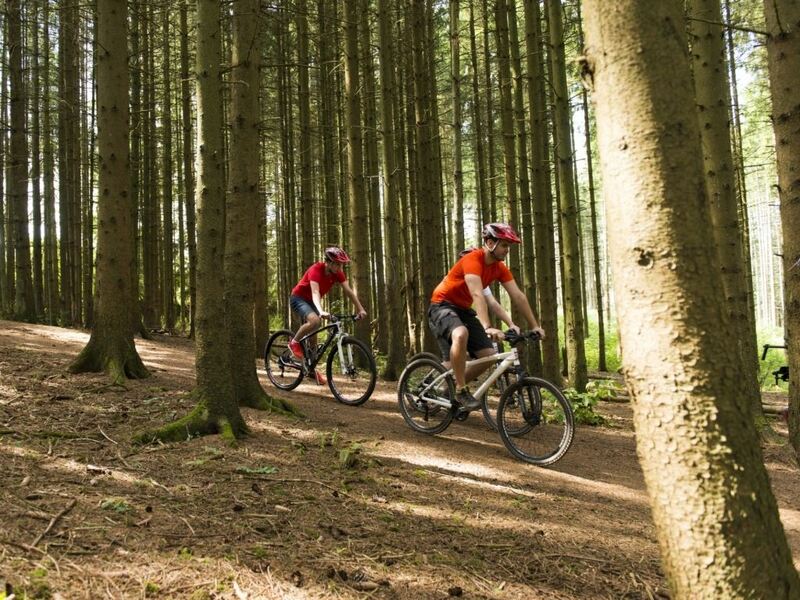 You can also experience a rapid descent into Mountainbike Park Hürtgenwald. 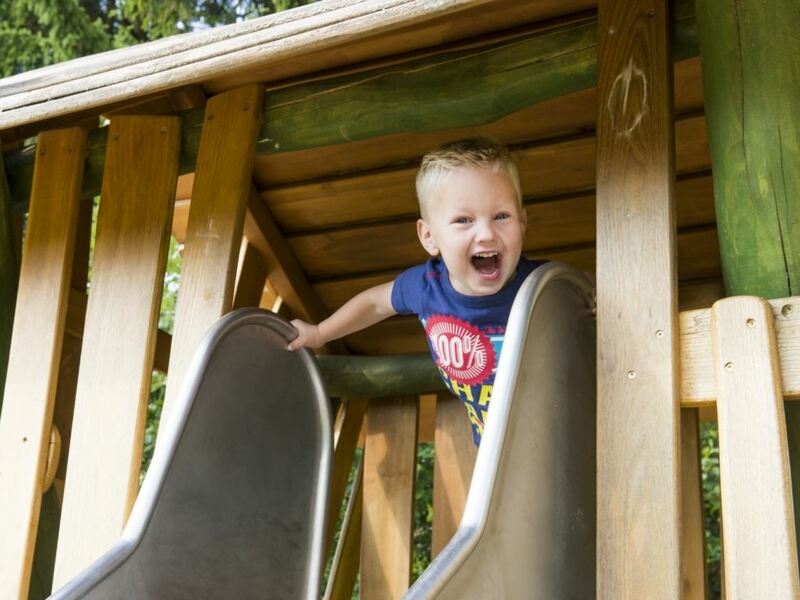 All the time in the world to play and have an adventure together. 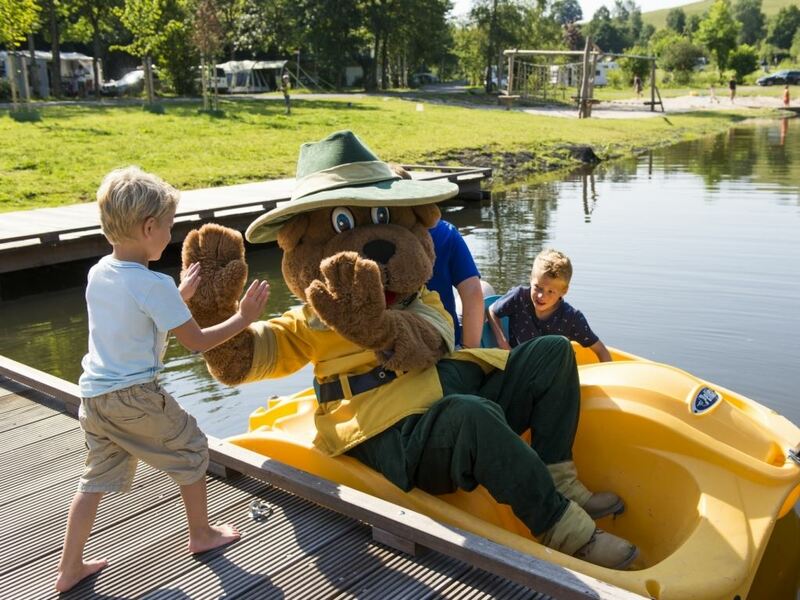 Bollo welcomes you and your children to the park. 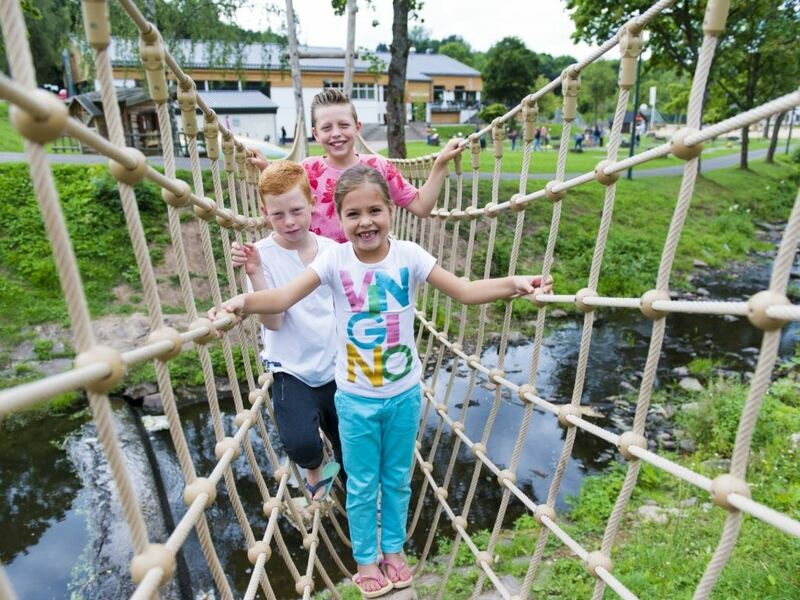 Ready to face the challenge on the low rope course, kick a ball around on the playing field, charge around in the playground or enjoy a round of miniature golf together? The carefree holiday has started! You will find no fewer than 250 steep hills around the park. Hike in the forest with your dog or walk around the reservoir. 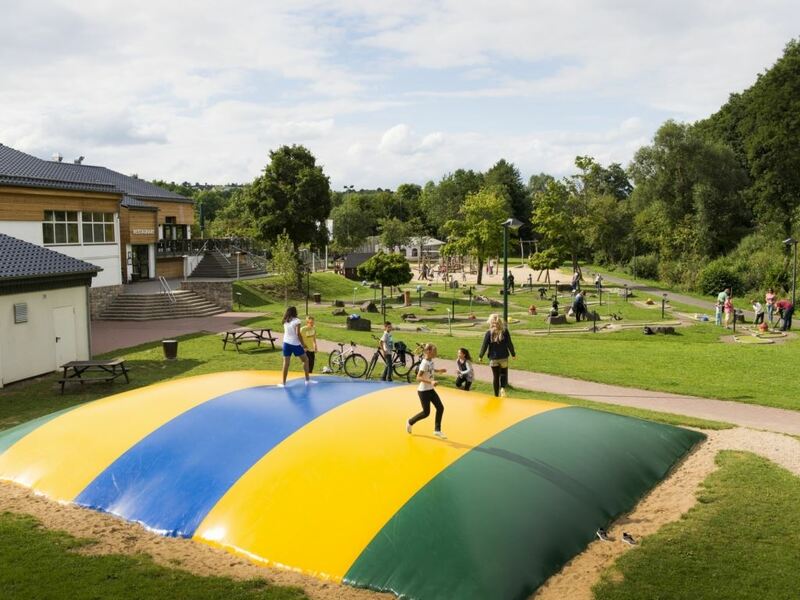 Enjoy the fresh forest air and the sweeping panoramas. You will discover the origins of the Volcanic Eifel. Or take up the challenge with a mountain bike trip or other outdoor activities. Make your stay complete with a package or one of the many extras. Beds made up and towels on your arrival? Having your groceries delivered or fancy a culinary treat in the restaurant? Simply book your package and extras when you book your accommodation. The carefree holiday can begin! 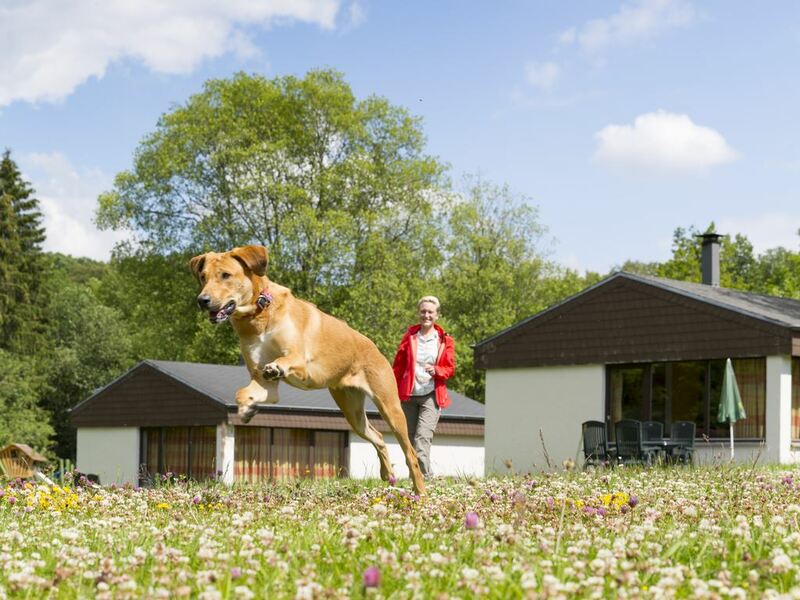 At Landal Wirfttal, you stay with your four-legged friend in a special dog-friendly bungalow that is equipped with a plastic dog basket, a bench and food and water bowls. 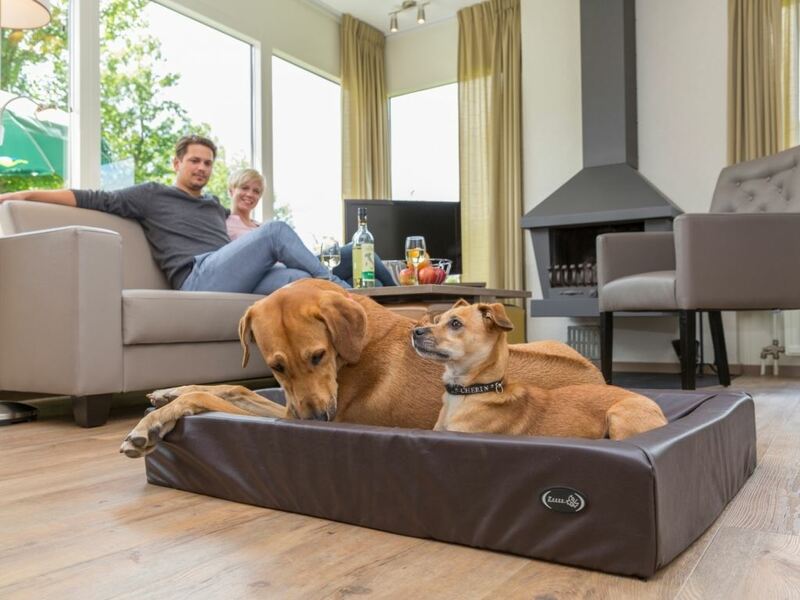 Your dog can easily get out into the enclosed garden at any time. There are facilities for dogs and their owners. 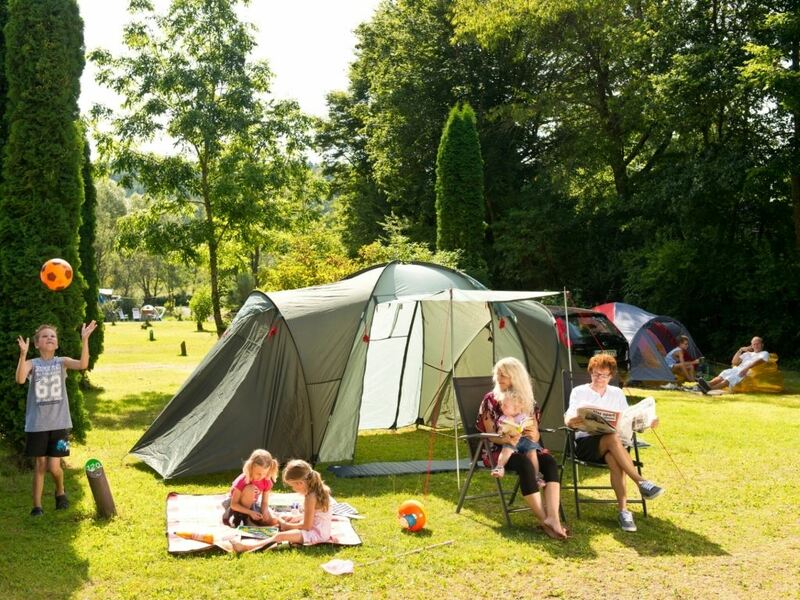 At Landal GreenParks, you enjoy your holiday in the heart of nature. The winter months in particular are a very special time to visit. 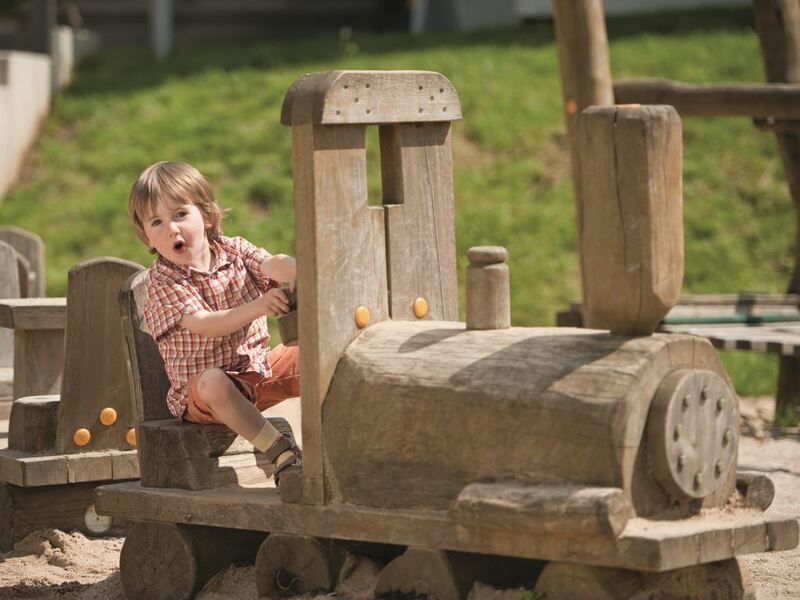 Treat yourself to a break from everyday life and book a long stay at Landal Wirfttal for a massive 4.5 to 20 weeks! Landal Wirfttal is certified with a Green Key! This is the international quality mark for sustainable businesses in the hospitality sector. As well as looking after our guests' comfort and making sure the quality of their stay is excellent, we also do our bit for nature and society.